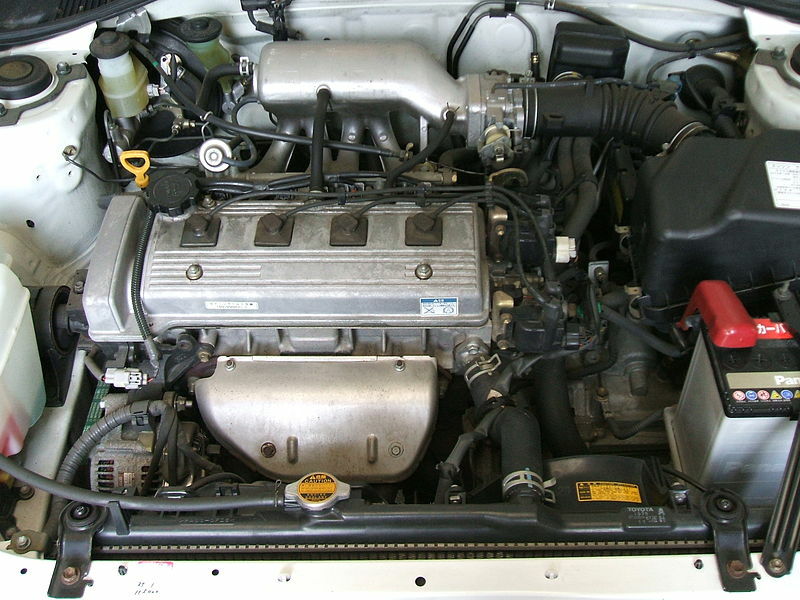 Toyota 5VZ-FE, a 3.4L V6 motor, was first produced in 1995 as a modified version of 3VZ-FE. It was meant for the brand’s SUVs and off-road vehicles. Keeping the cast iron cylinder block like its predecessor, 5VZ-FE features a larger bore for 3.4L capacity instead of 3.0L. The motor has a V-shaped configuration with 60-degree cylinders angle. In order to achieve the compression index of 9.6, restyled pistons were applied. The aluminum cylinder heads with dual overhead camshafts comprise 4 valves per each cylinder on the upper part of the block. Actually, they are almost identical to the ones of 3VZ-FE and have only some minor alterations. However, the camshafts are absolutely different. 5VZ-FE camshafts were adjusted for more torque down low in comparison with 3VZ. Thus, less maximum torque is provided while soft plane curve all over the range is reached. A timing belt controls camshafts. 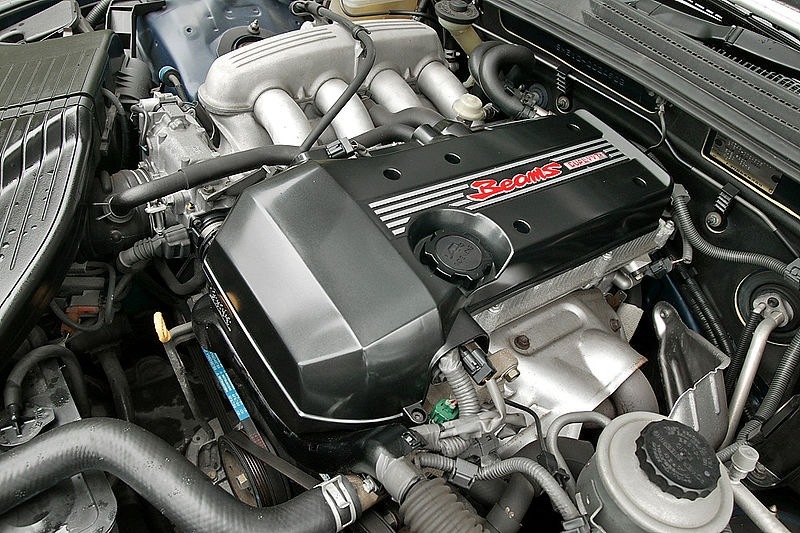 The motor was provided with fresh intake manifold with longer runners, producing maximal torque at low and middle rpm. The sequential multiport fuel injection was applied instead of the classic one. Moreover, the engine received a modernized ignition system. Updates of the exhaust manifolds brought more torque. 5VZ features oil cooler and high-productive coolant fan for the overheating prevention while driving off-road. Actually, this motor turned out to be an outstanding option for Toyota’s off-road vehicles, pickups and trucks. 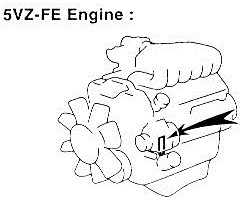 In 2004, 5VZ-FE was discontinued and substituted with 1GR-FE motor. If you want to reach greater output of the motor, you are free to acquire a supercharger. The choice of bolt-on kits is pretty large. 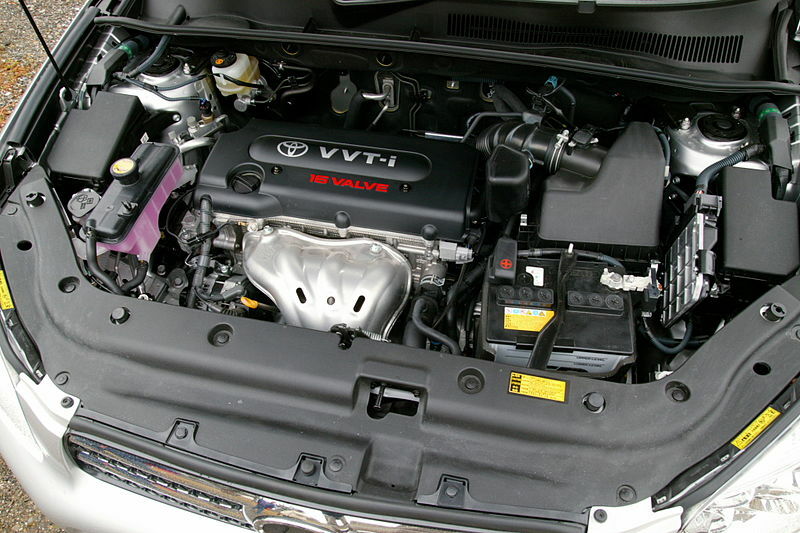 For instance, you may purchase TRD supercharger kit, which employs Eaton M62 supercharger. However, you will need to change original fuel injectors for the ones from 3JZ-GE motor or other performance injectors for increased fuel use. Thus, you may reach 250-280 horsepower and much torque without changing such original elements as pistons, rods and crankshaft on the boost pressure equal to 0.5-0.7 bar. On the picture, we show you the exact place where you can find the number location. Overheating. It seems to be the most frequent trouble of this motor. If you see that coolant is leaking, the spoilt cylinder head gasket is the main reason for that. If everything is normal with the coolant, examine the cooling fan as it may be damaged. The other reasons for overheating are malfunctions of the radiator cap, thermostat or radiator. Motor knocking. In the majority of cases, the valves regulation helps to get rid of knocking. The cold motor must have 0.25-0.35 mm intake valve clearance and 0.15-0.25 mm exhaust valve clearance. 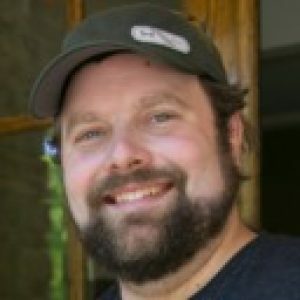 If valves are in order, the trouble may be caused by damage of the cylinder head or connecting rod bearings depreciation. As 5VZ-FE motors are pretty old, be ready that the oil consumption may increase any time something goes wrong. So, use only good quality oil, serve your motor on time and monitor the condition of the cooling system. If you do everything properly, the engine will serve pretty long and will run for more than 180,000 miles (300,000 kilometers).